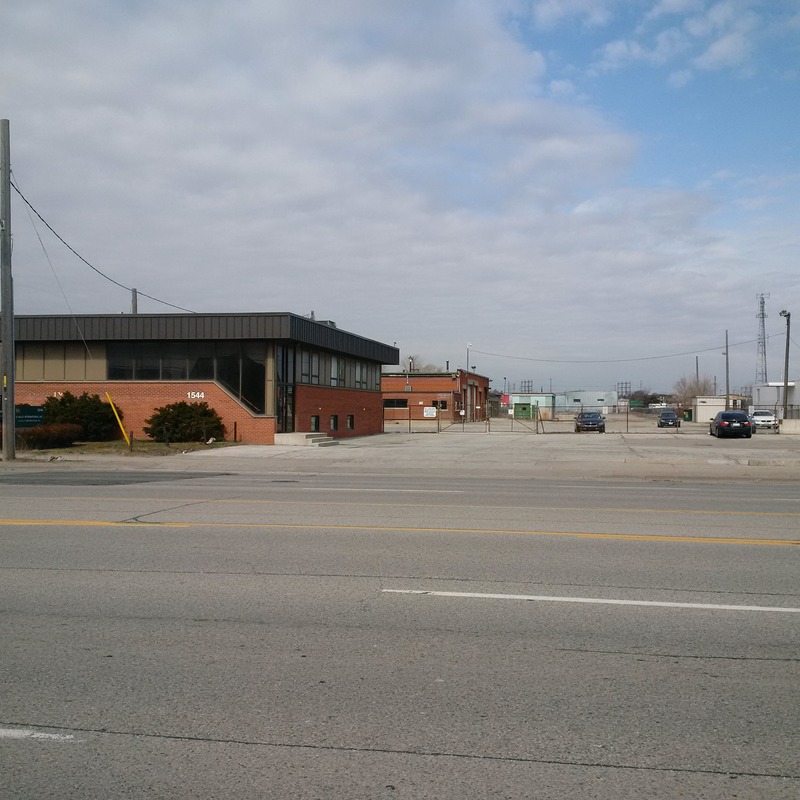 “Coming Soon” – An opportunity to acquire a self-contained commercial business unit in a newly created business park in South Etobicoke. Unit sizes from 1,200 square feet – 2,400 square feet. 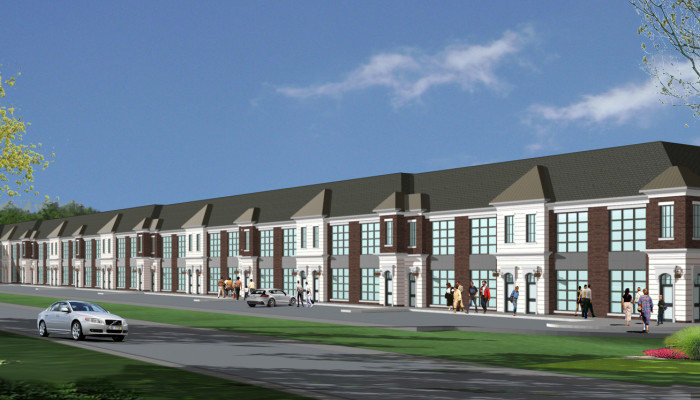 Only 25 Units! Register Now! “Exclusive” – Highly Visible 99,000 sf Freestanding Building For Sale! 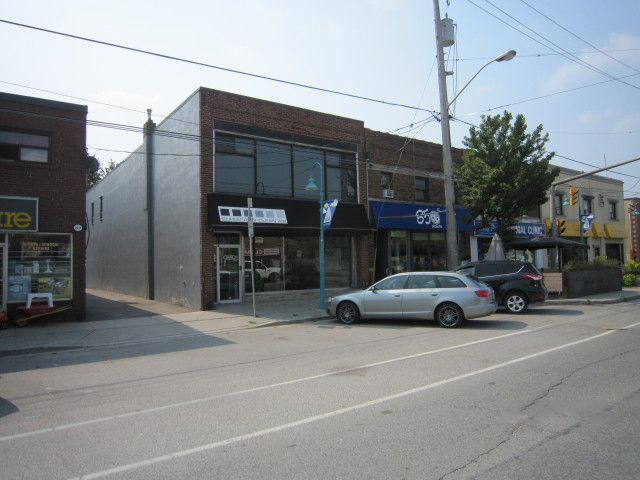 3451 Lake Shore Blvd W.
Clear Open Span Ground Floor Retail Space with an Equally Impressive 2nd Floor Open Area with Floor to Ceiling Windows Facing Lake Shore. Over 25 years experience in South Etobicoke. 195 Norseman Street, Unit 24. 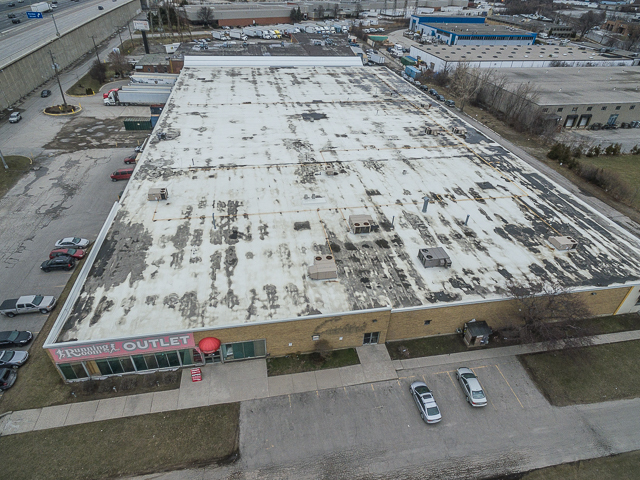 For more than 25 years, CPM Realty has specialized in buying, selling and leasing industrial and commercial real estate in South Etobicoke and East Mississauga. Whether a client is a distributor that needs to expand its leased space, a property owner looking for someone to buy or rent, or a manufacturer searching for the perfect location, CPM responds with an unparalleled level of expertise and service. Copyright © 2019. CPM Realty. All Rights Reserved.